An outstanding performance by Sentimental Miss (NZ) (Reliable Man) to claim the final leg of the NZB Filly of the Year Series, the Group 1 New Zealand Oaks. 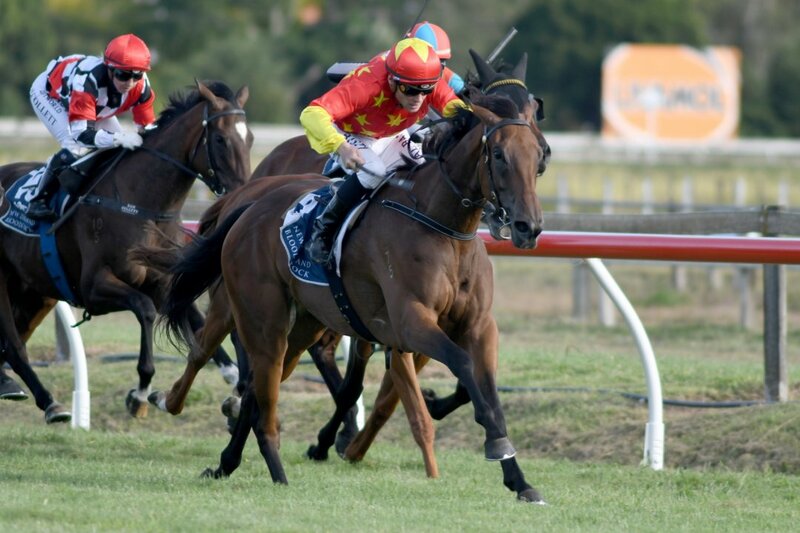 Saturday’s $400,000 Group 1 Al Basti Equiworld New Zealand Oaks at Trentham was the 10th and final leg of the New Zealand Bloodstock Filly of the Year Series, and it was expected to be a tie-breaker, but Sentimental Miss (NZ) (Reliable Man) had other ideas. Imelda Mary (NZ) (Ferlax) and Queen of Diamonds (NZ) (Savabeel) had been strong performers through the Series, and going into the Oaks they shared the lead with 18 points each. But neither of them could add to that total with a top-three finish at Trentham. Queen of Diamonds winning the Gr.2 Lowland Stakes (2100m).